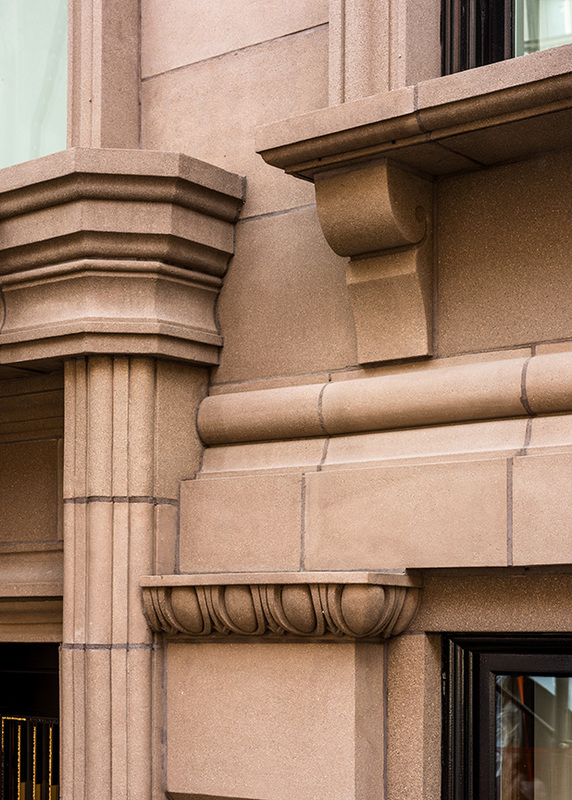 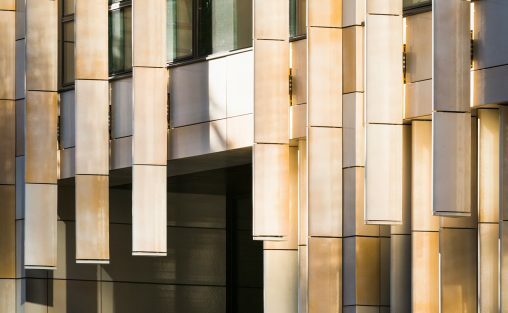 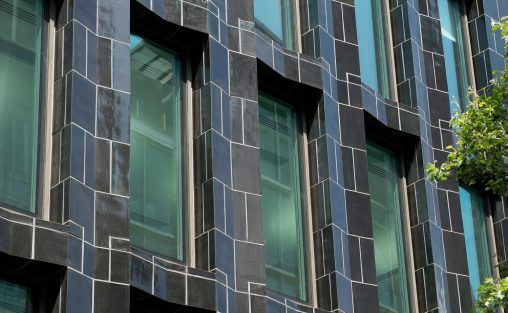 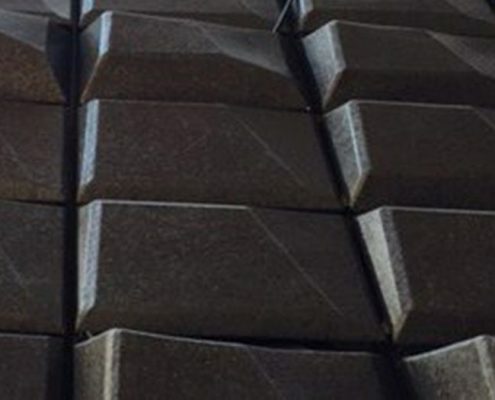 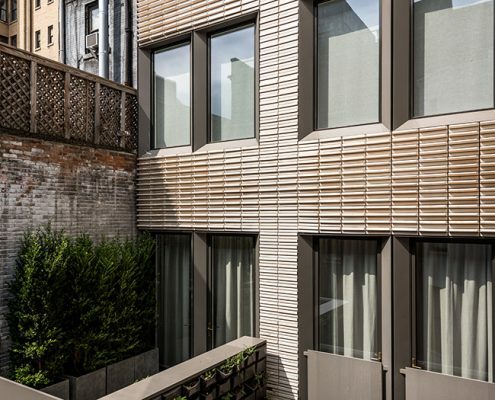 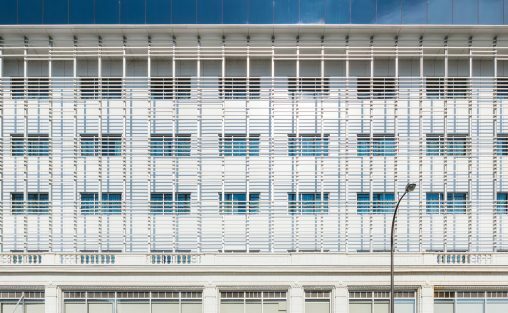 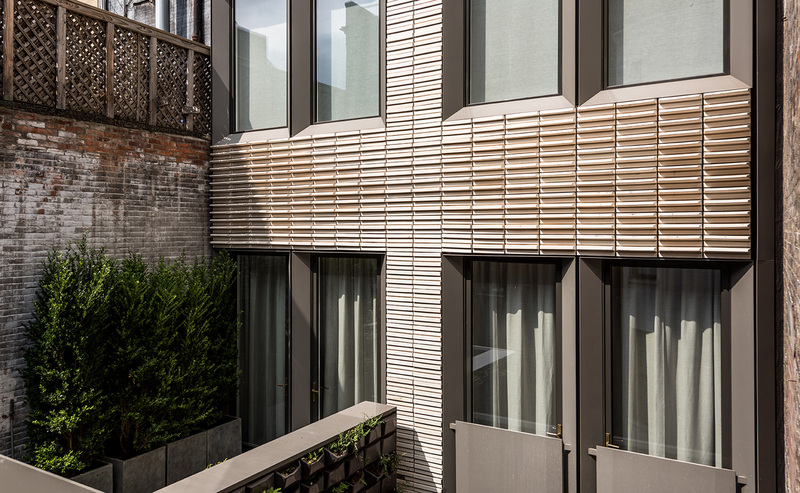 The renovation of the Upper East Side Townhouse – designed by MKCA, Michael K. Chen Architecture – pushes the boundaries of architectural terra cotta in this innovative restoration. 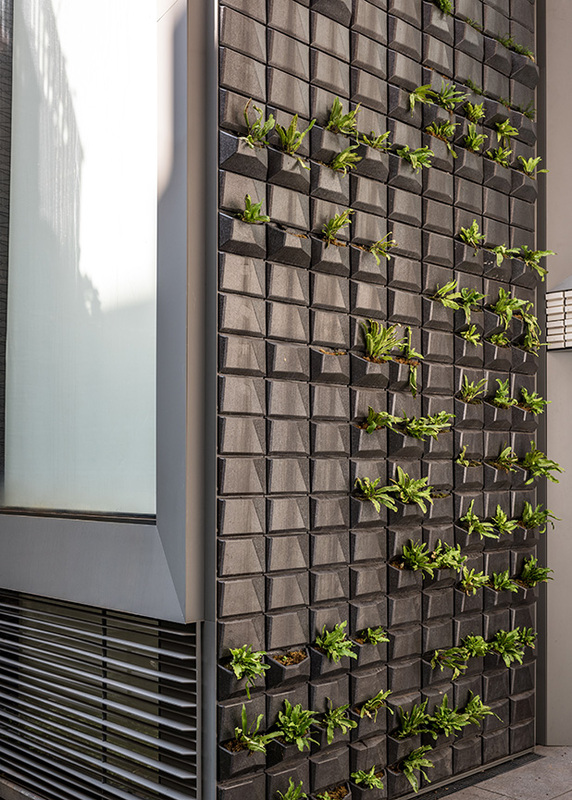 The green wall planters were manufactured by Boston Valley (see posts about the project) and the jury praised the project for innovation in both digital design and sustainability. 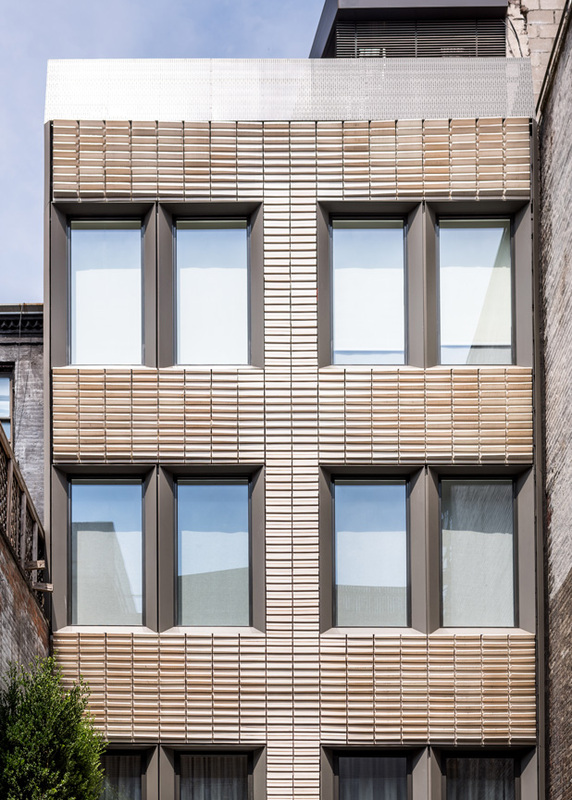 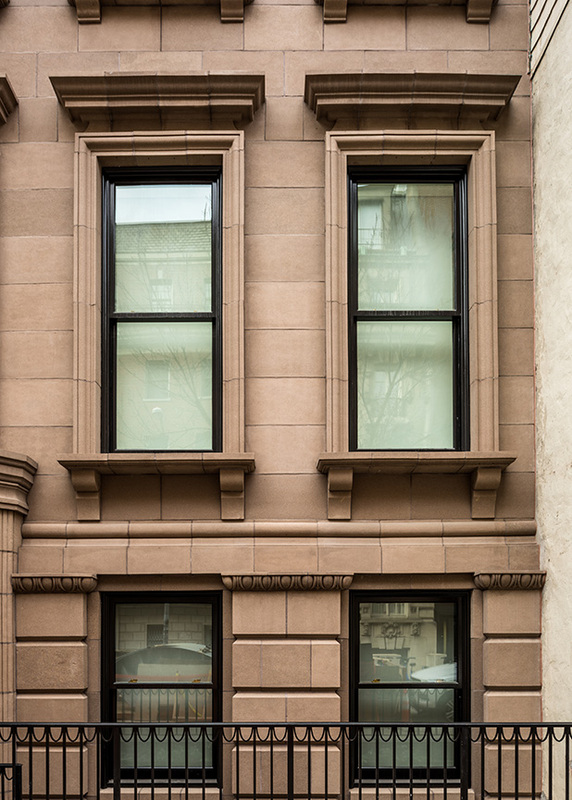 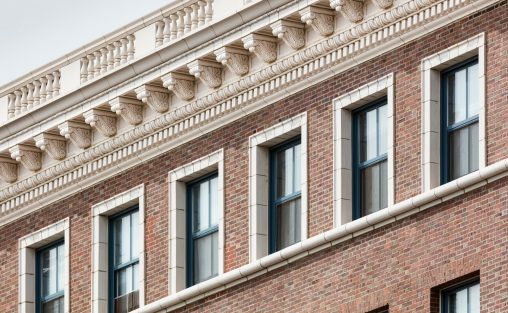 Boston Valley Terra Cotta has been working with Michael K Chen Architecture on a reconstructed landmarked 1870's townhouse in New York City. 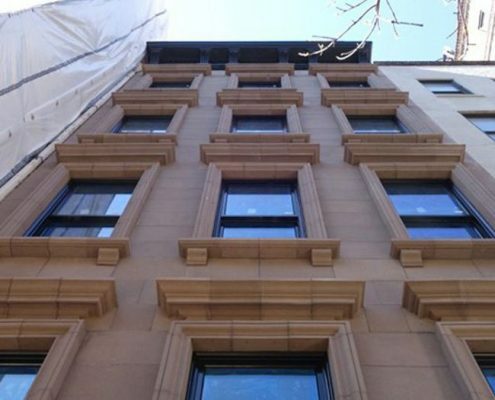 Stay up to date with Boston Valley on new projects, restorations, events, and more.